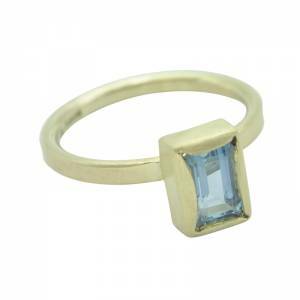 I really enjoy taking on bespoke commissions, especially wedding and engagement jewellery. 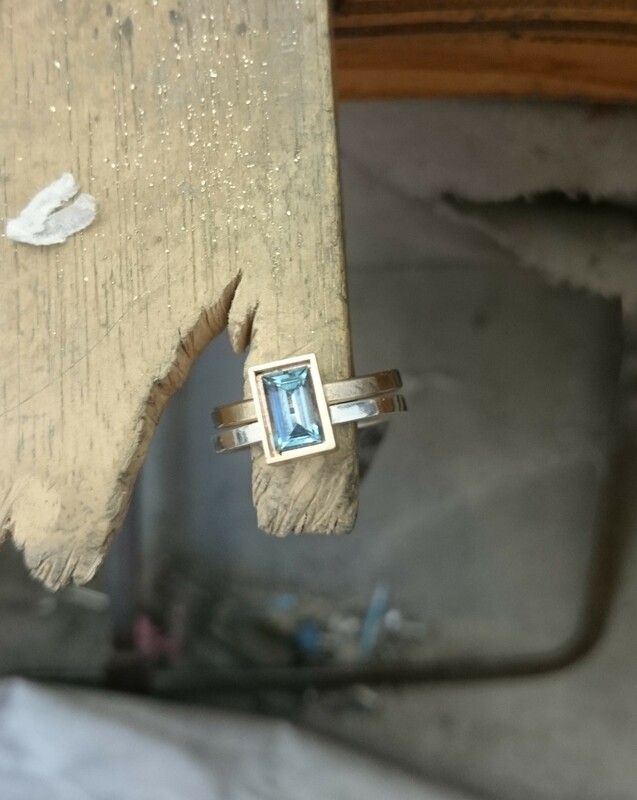 Even though I love designing and making the pieces, I also like to get to know my clients and find out their story. 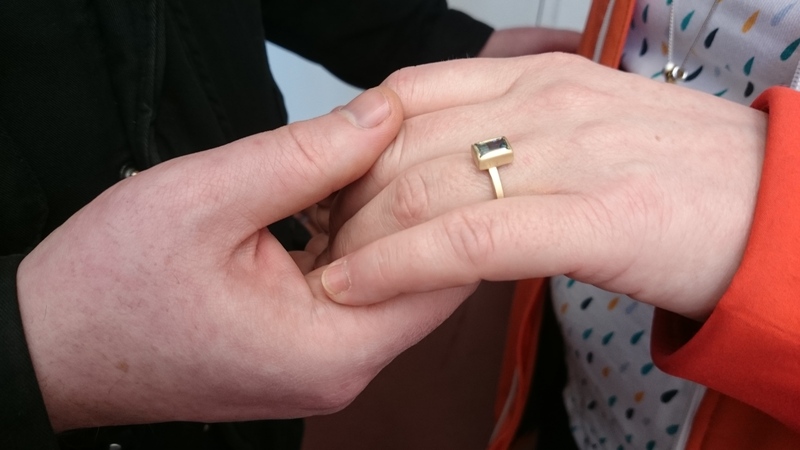 Sometimes the fiance asks me to design and make the ring as a surprise, but I also get the couple coming together to discuss getting the bespoke engagement ring, designed to their taste. This is what happened with Rachael and Neil. 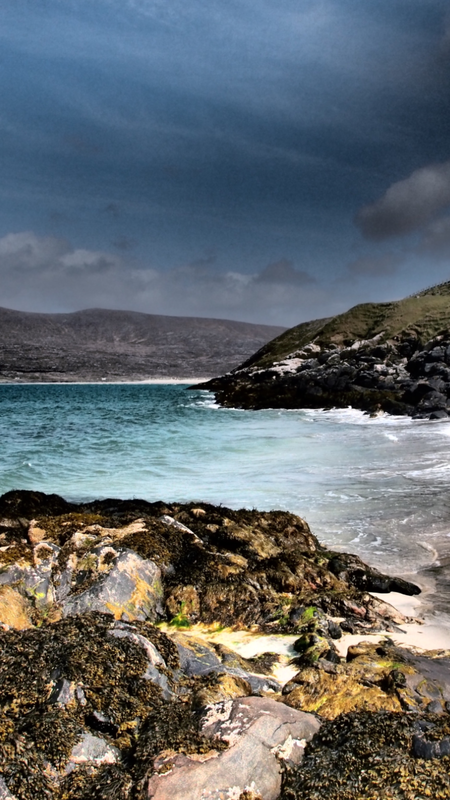 They got in touch after Neil proposed on the beach on the Isle of Lewis. When someone gets in touch about a bespoke commission I get them to fill in a consultation form asking questions about materials, stones, budget, inspiration, etc. This allows the client to do some research and think about what they really want. It also gives me a good idea of their style and helps to make sure that we’re on the same wave length. These are the images of work in progress of the commission. 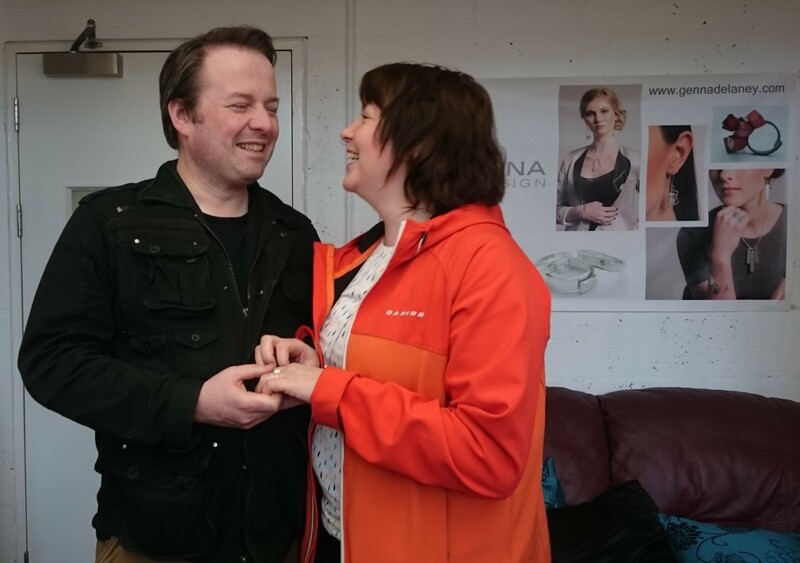 After we discussed the design and Rachael was happy with it. 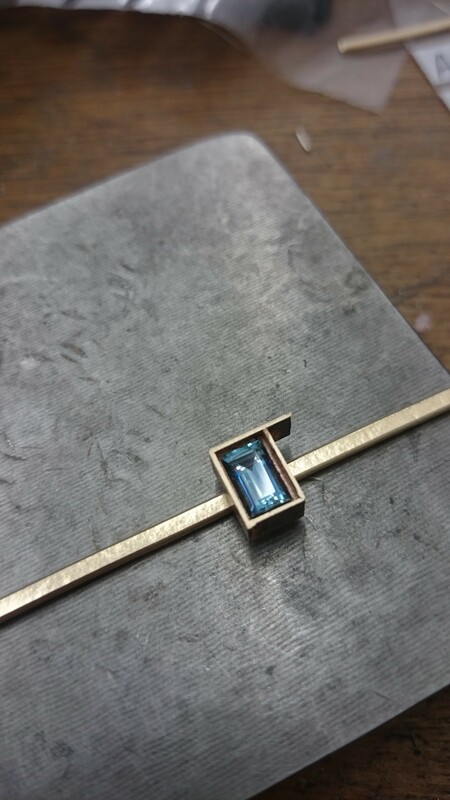 I sourced the right materials and got a variety of aquamarine gemstones on appro so that Rachael could choose the perfect aquamarine with the right shade of blue, then I begin making the ring. 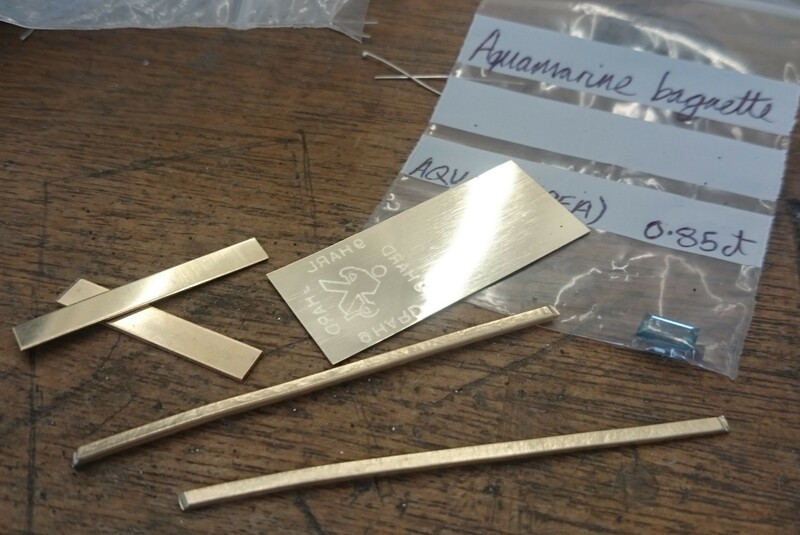 The piece was sent off to the Assay Office to get tested and hallmarked to the jewellery trading standards. 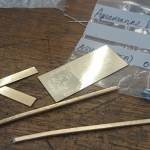 These stamps prove that the piece is genuine gold. It also has my makers mark, the year and the stamp of the assay office that it was hallmarked it. 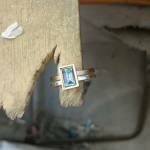 Once it comes back from the Assay Office in Edinburgh, I set the stone and do a final polish/clean up. Then the customers come to collect the piece or I can post it out to them if they can’t make it through to my studio in Dundee. that we wanted aquamarine to our stone to mirror the amazing blue sea. us through the design process with her knowledge and suggestions. If you have a story that you would like to share about your special proposal please comment below. 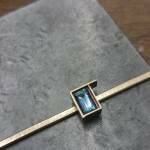 Also if you would like a bespoke piece made get in touch to discuss your ideas.